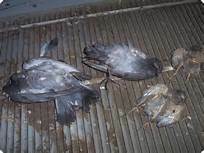 Best pigeon control and removal in the state!! Those other guys ( our competitors) are usually fly by night operators, in to make a fast buck and get out. 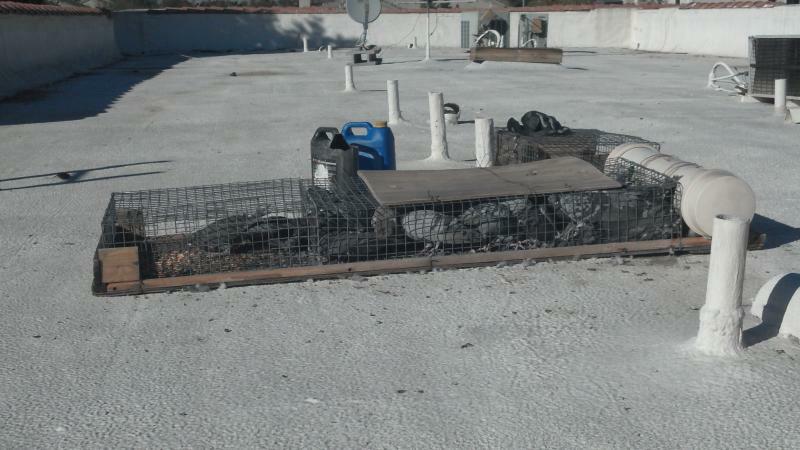 The traps that they use have no or little water or grain inside to maintain the pigeons until they can be retrieved, if at all. This cruel and inhumane, and unhealthy to animals and humans alike. 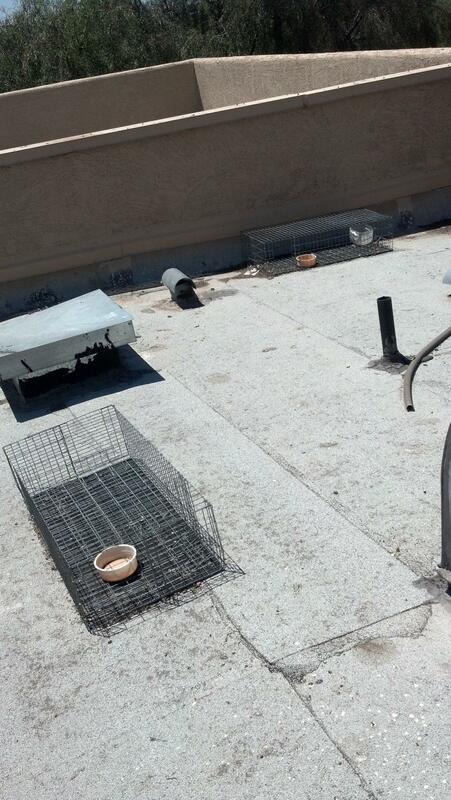 Pigeon Man traps are hand made by Frank Sr., forover 31 years. 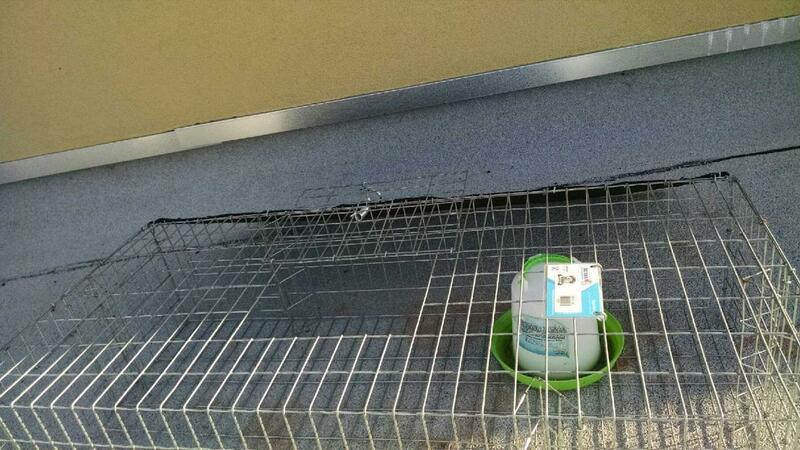 He builds them with wood bottoms to keep grain from spreading outside the trap and for the safety of the birds. The large tube like water containers are also built by Frank Sr. to maintain the pigeons until they are picked up the following week. 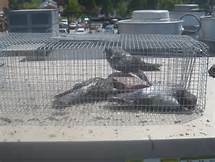 Pigeon Man builds all sizes of traps because not all pigeon problems are the same, locations could be in parking garages so it would take a smaller trap, large industrial building with a large pigeon problem would need a larger trap. 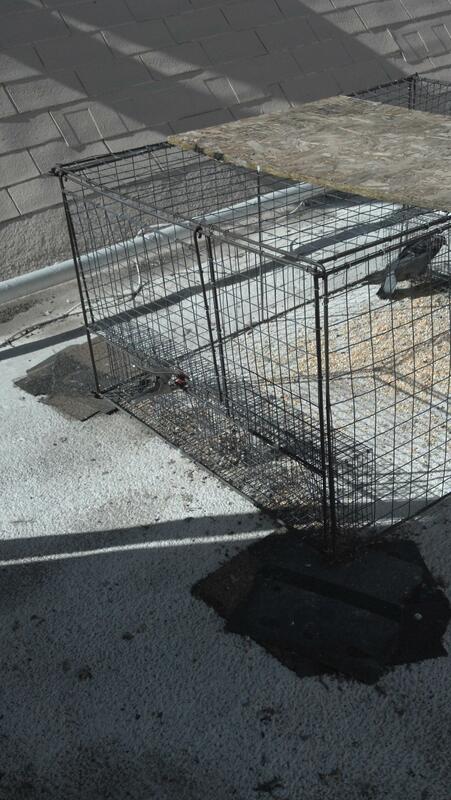 Also the number of traps that may be needed is also taken in to account when resolving the customers pigeon problem. It is not one size fits all as those other guys try to do.